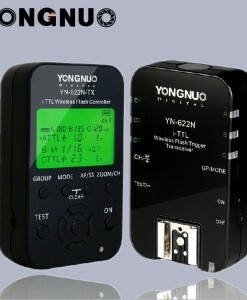 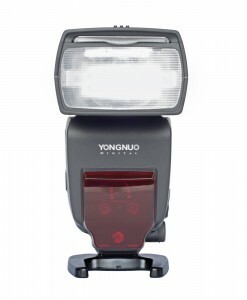 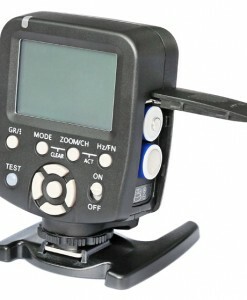 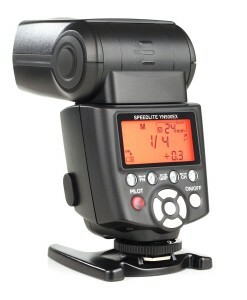 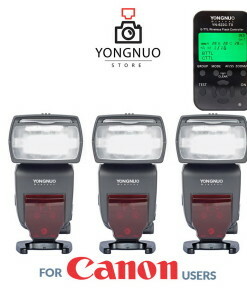 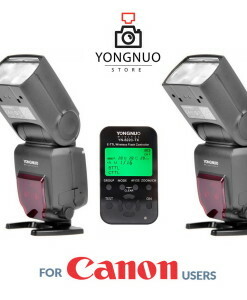 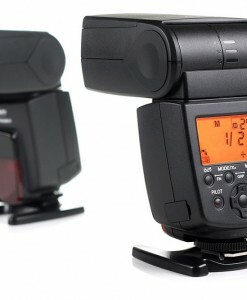 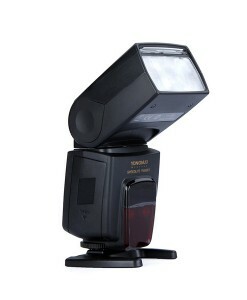 Yongnuo flash commanders are the best way to trigger and remotely control parameters of flash speedlites. 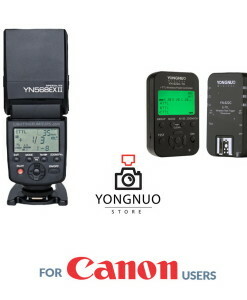 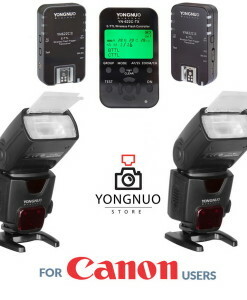 Yongnuo flash commanders work together with Yongnuo flash triggers or Yongnuo flashes with built in wireless receiver like Yongnuo YN685 with integrated Yongnuo YN622C trigger, Yongnuo YN600EX-RT with built in Canon RT receiver or Yongnuo YN560 III, YN560 IV and YN660 Manual flashes with built in Yongnuo RF-603 receiver. 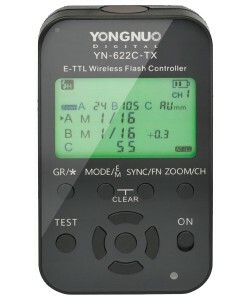 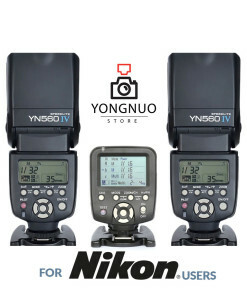 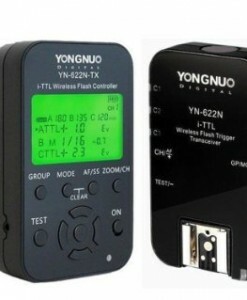 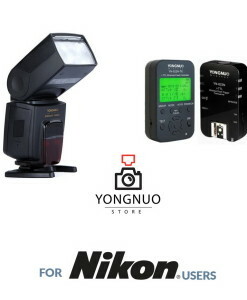 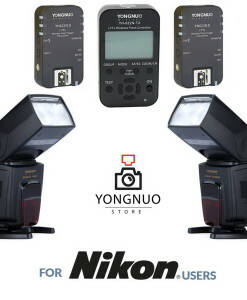 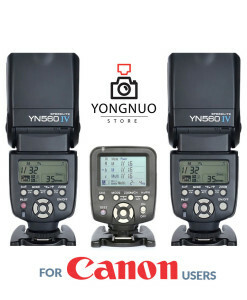 There are manual flash controllers like Yongnuo YN560-TX for manual Yongnuo YN560 III/YN560 IV and YN660 speedlites and TTL flash controllers like Yongnuo YN622C-TX or Yongnuo YN622N-TX for Yongnuo YN622 wireless system. 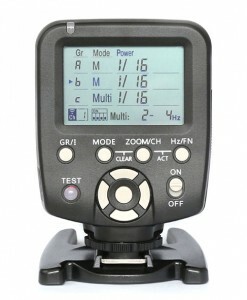 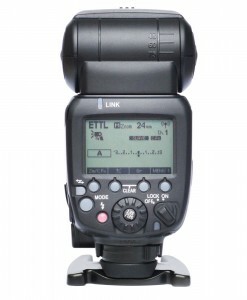 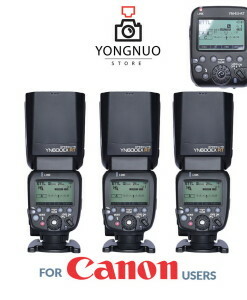 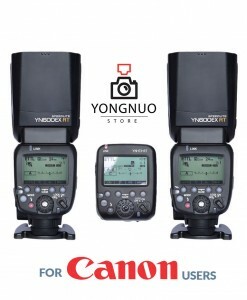 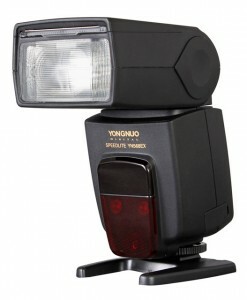 Also, there is Yongnuo YN-E3-RT flash commander for Yongnuo YN600EX-RT flash with Canon’s RT system integrated.